A hidden gem among smokey Islay Scotches. 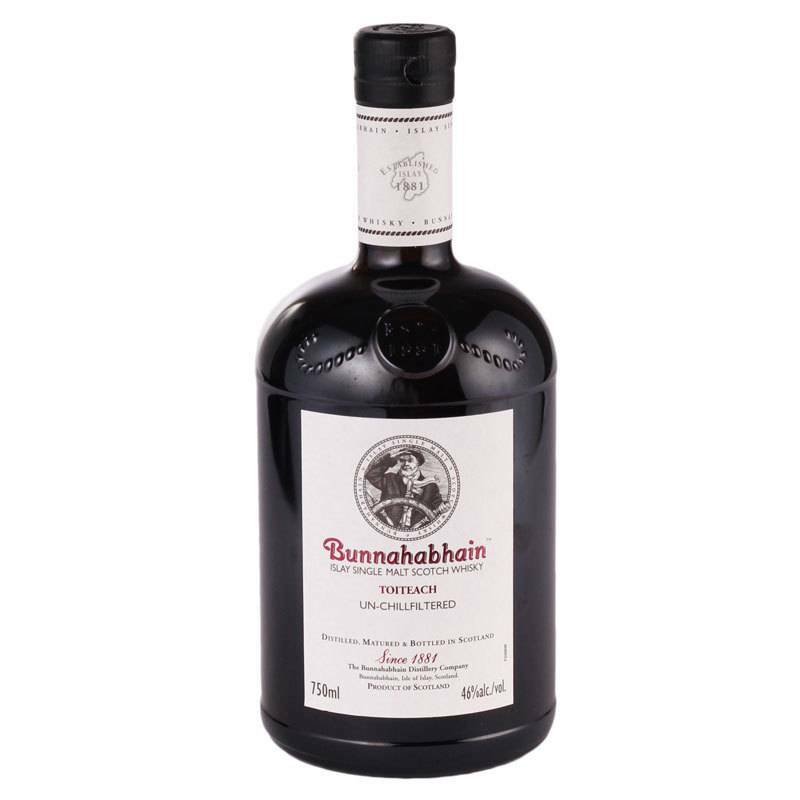 Gaelic for "peat", Toiteach is Bunnahabhain's heavily peated expression. Aged in a mixture of old sherry casks and young, heavily peated bourbon barrels for a complex but balanced of flavor and classic Islay peat smoke. 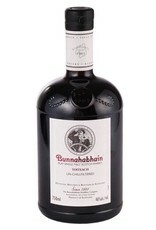 Rich, oily texture with flavors of dried cherries, sea salt, smoked caramel, white pepper and dark chocolate.